When it comes to celebrating the holidays, there's nothing quite like sharing your excitement about it with your friends and family, and these 13 Hanukkah quotes to share on Facebook for 2016 are perfect for doing just that. These quotes not only demonstrate how miraculous and significant the collective Jewish history is, but they also serve as a source of insight and motivation for those of us who aren't Jewish. It's a win-win for everyone! Hanukkah, also known as The Festival of Lights, is a Jewish holiday that commemorates the Holy Temple's rededication in Jerusalem following the Maccabean Revolt. According to Chabad, the rebellion was a response to the Greek attempt to force a godless lifestyle on the Jewish residents of Israel. The Maccabean army was significantly smaller than the Greek army, making the victory that much more memorable and significant in Jewish history. This year, Hanukkah will start on the evening of Saturday, December 24th and end on the evening of Sunday, January 1st. 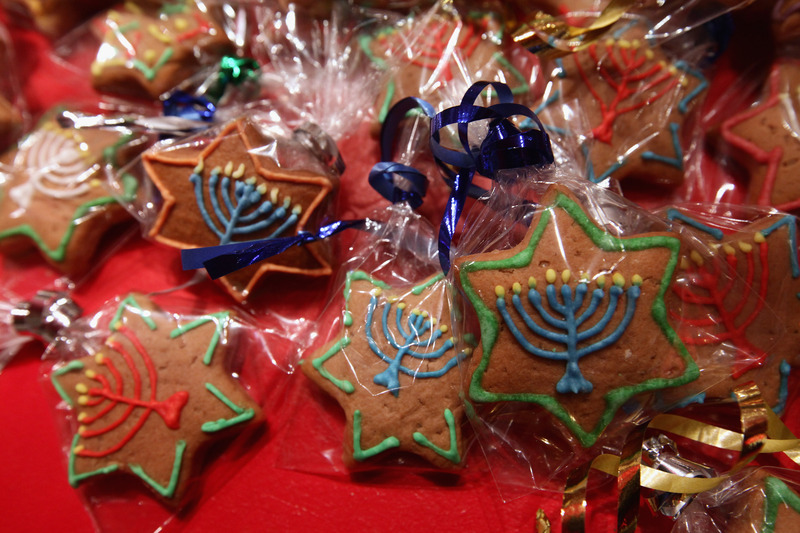 Whether you'll be celebrating Christmas or Hanukkah (or both, or neither!) this year, these quotes are bound to inspire you. They capture the beauty of Hanukkah and everything it represents, which in today's day and age, couldn't come at a better time.